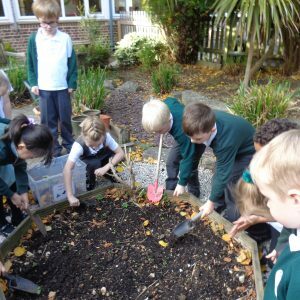 The School Council are working hard to improve the Sensory Garden. They are growing herbs in the garden this year. 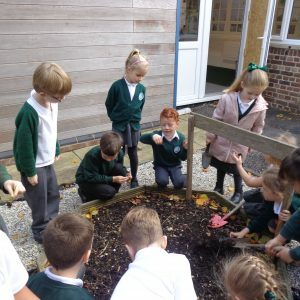 This week they planted a range of herbs.